C.R. 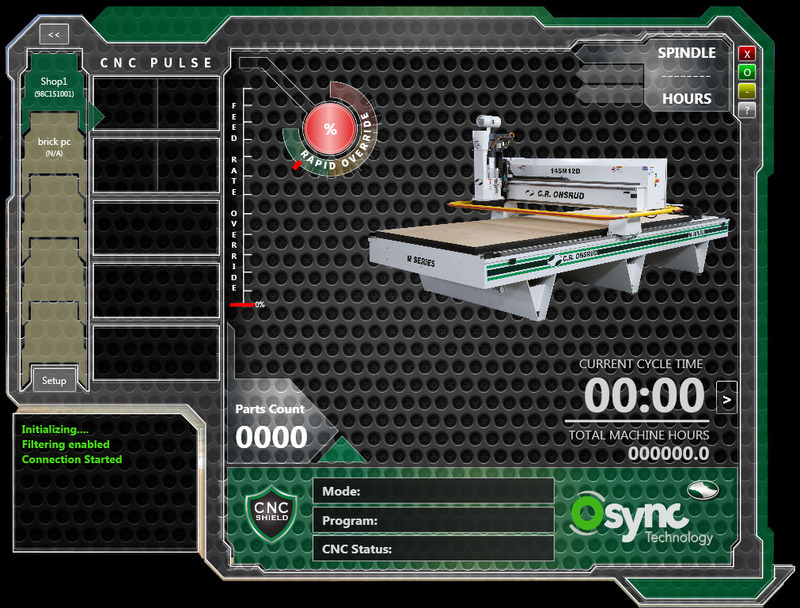 Onsrud says the Osync Machine Analytics v2.0 provides production managers with real-time monitoring for their CNC machinery. 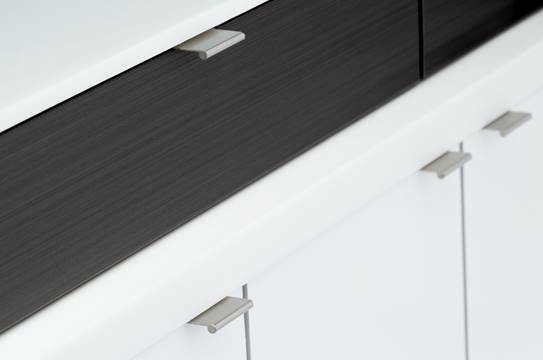 The continual feedback allows minor adjustments to be made, shaving precious seconds off of run times and maximizing cutting performance. The C.R. Onsrud service and support team can also be plugged in for remote monitoring of machine functions off-site.